Hey there volunteers! We've got opportunities open for Hibernation Hijinx so be sure to check it out! Thanks so much for all of your efforts, we can't do what we do for the public without you! If you do not see any volunteer opportunities listed above it means we do not have any programs currently accepting applications. Please check back next month to see if we have any available volunteer opportunities. Once you've signed up for a volunteer position we will contact you regarding the next steps in the screening and orientation process. A gateway to the heart of Edmonton’s River Valley, the John Janzen Nature Centre takes visitors for a walk on the wild side with programs, events and interactive exhibits designed to promote awareness and engagement with nature in an urban setting. 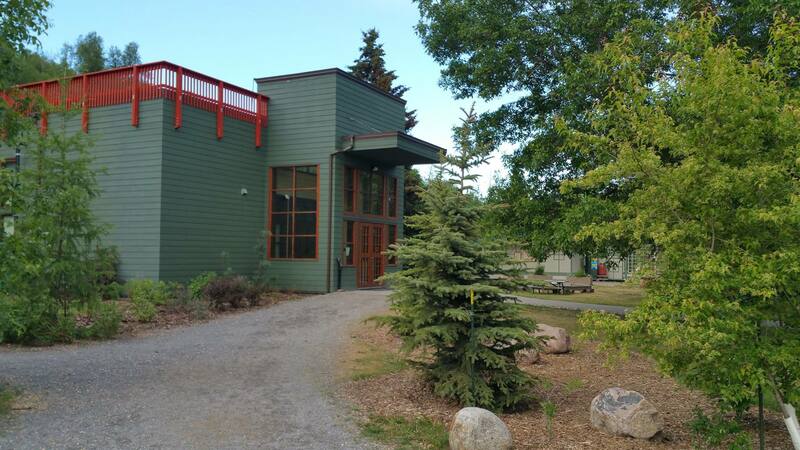 More information about the facility, programs and services can be found at the John Janzen Nature Centre website.